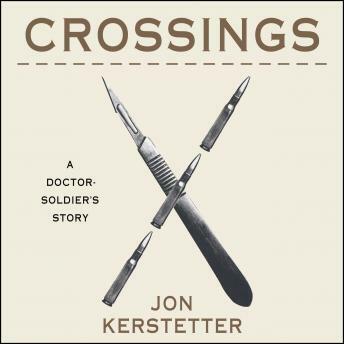 In Iraq, as a medic and officer, Jon Kerstetter balanced two impossibly conflicting imperatives-to heal and to kill. When he suffered an injury and then a stroke during his third tour, he wound up back home in Iowa, no longer able to be either a doctor or a soldier. In this gorgeous memoir that moves from his impoverished upbringing on an Oneida reservation, to his harrowing stints as a volunteer medic in Kosovo and Bosnia, through the madness of Iraq and his intense mandate to assemble a team to identify the remains of Uday and Qusay Hussein, and the struggle afterward to come to terms with a life irrevocably changed, Kerstetter beautifully illuminates war and survival, the fragility of the human body, and the strength of will that lies within.